There are currently some pretty amazing prices from Vancouver to both Ho Chi Minh City and Hanoi, Vietnam in fall and December 2016. The flights have one stop in Taipei, Taiwan each way. 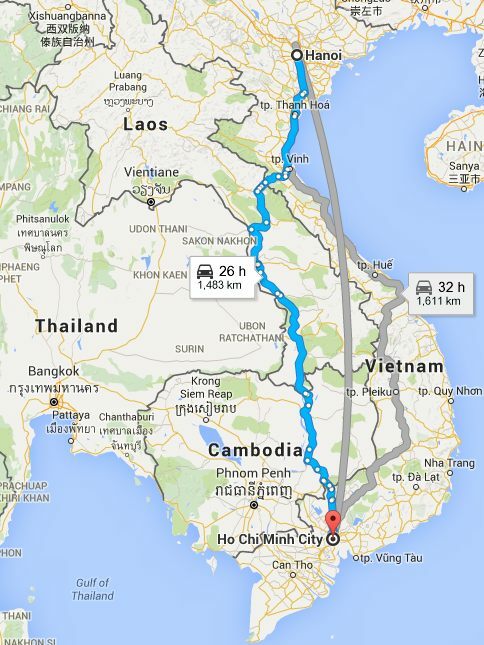 What about flying into Ho Chi Minh City and then back home from Hanoi? Yes, that works too, for the same price. Use departure and return dates from the list above. You can also fly from Vancouver to Hanoi *first*, and then Ho Chi Minh City to Vancouver, for the same price. You can also include the flight from Ho Chi Minh City to Hanoi for just $9 more. 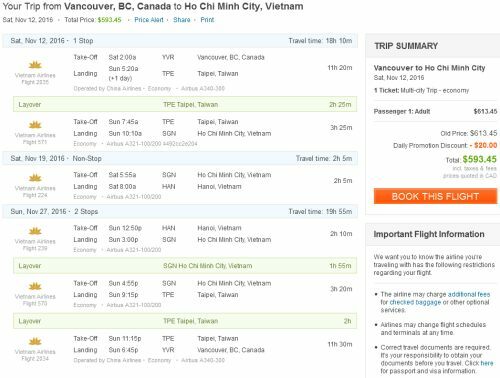 Yep, fly from Vancouver to Ho Chi Minh City, and then fly from Ho Chi Minh City to Hanoi, and then Hanoi to Vancouver, all for just $593 CAD including taxes. For the 1st and 3rd segments, use departure and return dates from the list above. For the segment in the middle, most dates should work. vancouver, yvr, flight deals, asia, southeast asia, air china, ho chi minh city, hanoi, sgn, han, vietnam airlines, vietnam and saigon. 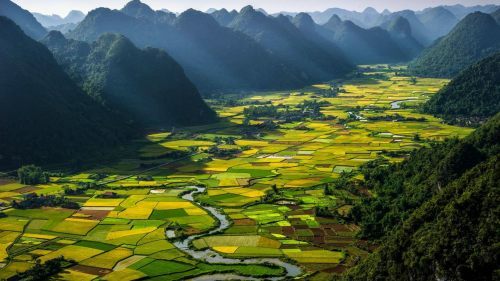 6 Responses to "Vancouver to Ho Chi Minh or Hanoi, Vietnam - $584 CAD roundtrip including taxes"
UPDATE: Prices have increased on a number of the originally posted dates. I've added some new dates to the blog post that are still $584. THAT'S your 'reason' for not ever wanting to go to Vietnam? BAHAHAHA! You don't even have a CLUE as to what you're missing out on! !